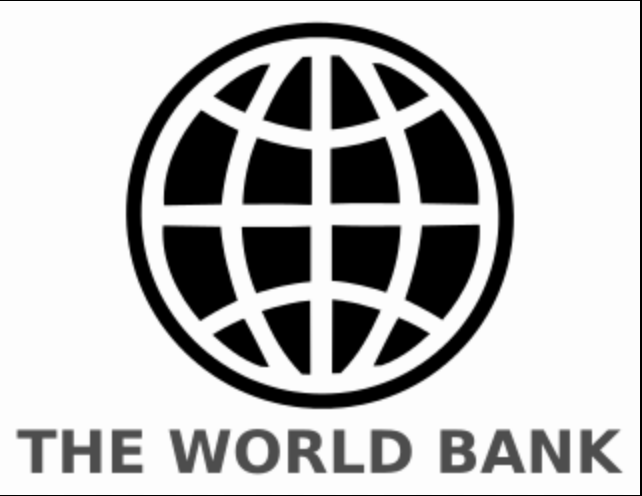 The World Bank and various other donors suspended budgetary support for Ethiopia in 2005, following election violence where government forces killed hundreds of civilians. Since coming into power in April, Abiy has introduced a range of reforms and criticised the conduct of security forces in the country during protest violence over the past few years. “This is due to the reforms taking place in the country,” Prime Minister Ahmed told reporters in Addis Ababa on Saturday, speaking of the deal with World Bank. The global finance body credited Ethiopia for maintaining its position as one of Africa’s fastest-growing economies in recent years but warned the country’s economy is largely state-driven – something Abiy is attempting to change with the privatisation of major companies such as Ethiopian Airlines. Abiy met with World Bank chief Jim Young Kim during a three-state visit in the US. “PM Abiy met today with World Bank Group President Jim Young Kim in DC. They had discussion on a range of issues including: future of disruptive technology, human capital, sustainable debt financing and risk of debt distress. Dr Kim said WBG is ready to provide a robust support to Ethiopia,” the PM’s chief of staff tweeted on July 27.